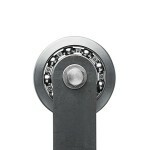 One of the biggest challenges in large sliding doors is the issue with the sliding door hardware. 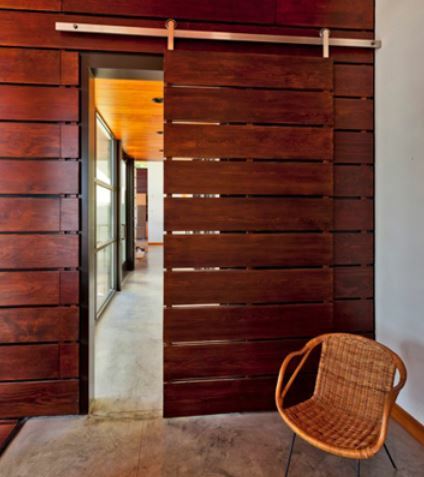 Even in garden variety sliding doors, the hardware is one of the most important factors in expecting good and faithful operation of your sliding door.What good is a sliding door if it does not operate efficiently? 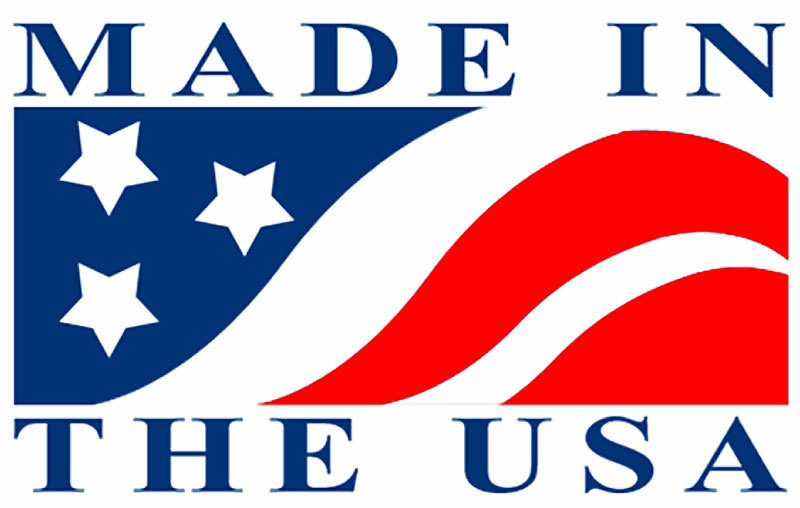 Appropriate sliding door hardware of the quality standard that matches your expectations is of primary importance. One must practice due diligence in matching the sliding door hardware to thy type of door that will be utilizing the sliding apparatus. What is the size of the sliding door opening? 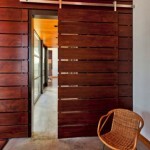 Will you be using a dual sliding door track system (top and bottom tracks)? 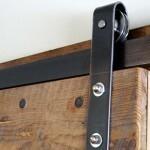 Will you be able to use top-only (commonly referred to as barn door style) sliding door hardware? What is the size of the sliding door? How much does the sliding door weigh? How much rigorous use will need to be endured on a regular basis? Will the hardware be exposed to the elements? 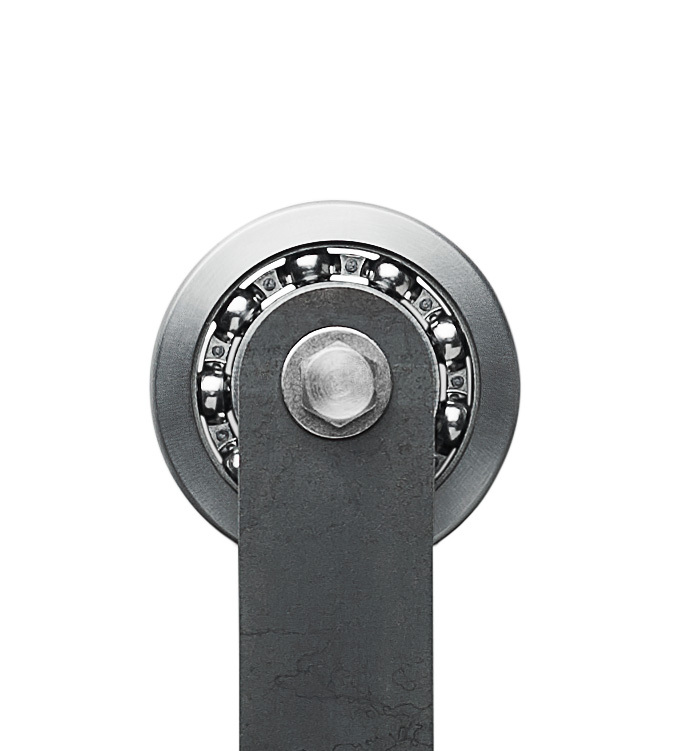 Matching the sliding door hardware to each individual style of large sliding door also something to take into consideration prior to installation.What type of sliding door do you have?